If you're a member of Bank of America, Bank of New Zealand, Discover, mBank, or USAA, you should see an option to add your cards to Pay from the respective apps. For example, in USAA's, I found the option in the "Wallet" section in the hamburger menu. Discover was super easy, too. Once you've gone through the very simple setup process, you're good to go. 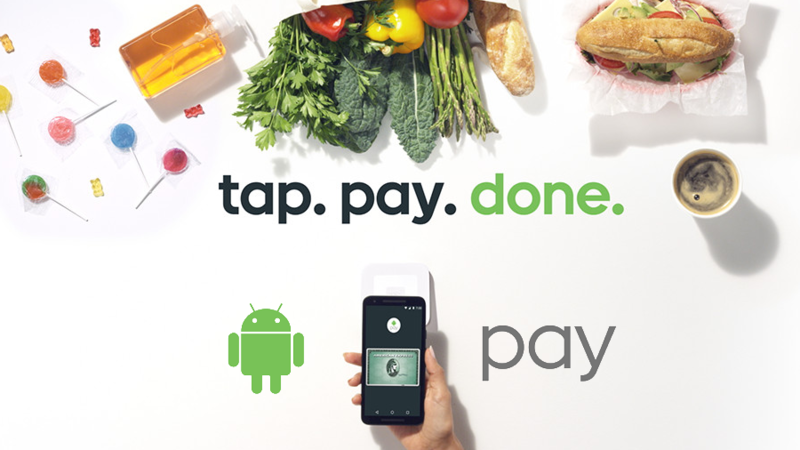 Android Pay is obviously good for contactless payments, but can also be used on any website where you see the button. 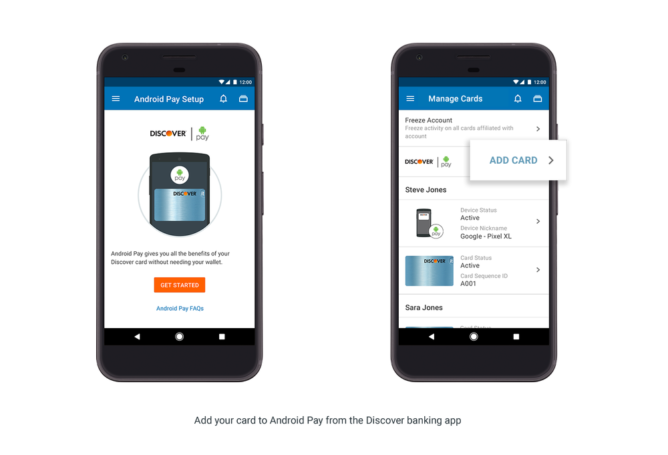 As an added bonus, through "select banking apps," you can get the experience and capabilities of Android Pay, like selecting your default card or deactivating one from your phone. This new step marks another evolution in Google's solution to contactless payments. More banking applications will be supported in the future, so be on the lookout for yours.